Elementor Pro Menu Hybrid Navigation: in this episode I’m going to show you how to use Elementor Pro to create a beautiful standard navigation on desktop while at the same time create dedicated tablet and mobile versions with Elementor Popups! Hello, I’m your host Kaycinho, I’m a digital alchemist, and today I’m going to show you how to create a hybrid navigation for your website. For that, we will be using the Nav Menu widget from Elementor Pro for the desktop navigation, and Elementor Popups for the tablet and mobile navigation. And cherry on the cake, I will show you 2 ways to achieve that. 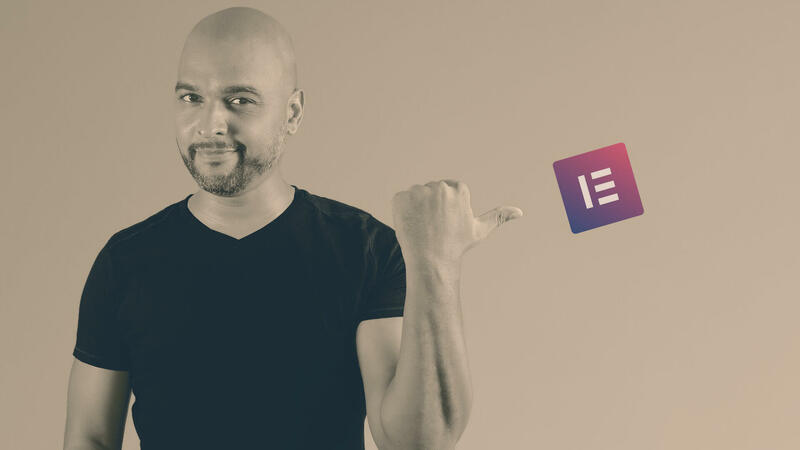 Elementor Pro Menu: what about the native nav menu widget? Now of course, out of the box, the Nav Menu Widget from Elementor Pro achieves that natively, but you may find the mobile navigation styles quite limited at the moment. And if you’ve followed my previous videos, I’ve shown you how much more creative you can get with Elementor Popups. Now a word of caution, this may not be the best option when it comes to SEO, but that’s not the purpose of today’s tutorial. The idea for this tutorial actually came from a question from one of the viewers, so thank you! So, ready ? Let’s dive in! Elementor Pro Menu Hybrid Navigation: Your turn! Now if you are interested in purchasing Elementor Pro, you can get it here. 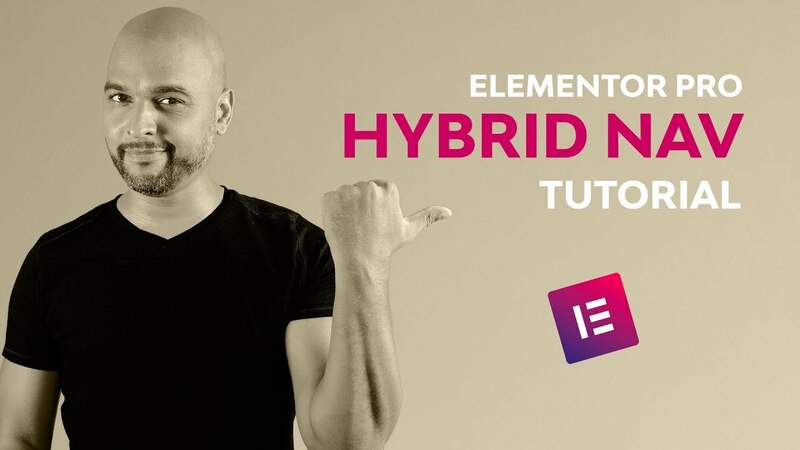 So, I hope that this video showed you how to create a slick hybrid navigation on your website! If there are other Elementor Popups tutorials you’d like me to cover, let me know in the comments.